Love Zumba® Fitness? Join the Party! On Saturday September 1st, the Priority Health Zumbathon Charity Event will transform the Michigan Lottery Stage into a red-hot, exhilarating dance fitness explosion from 10 a.m. til 11:30 a.m. Last year over 1500 people participated in this huge Zumba Fitness party at the festival. In conjunction with Vibe Fit Studio a metro Detroit fitness studio, the class will feature over 150 other local Zumba instructors from across Michigan. The thrill of being part of this exciting event! Each participant will receive a bottle of water, so leave your water at home. Please note, no outside food or beverage is allowed inside the festival. The 2018 Priority Health Zumbathon benefits Paws With A Cause® . Paws With A Cause® enhances the independence and quality of life for people with disabilities nationally through custom-trained Assistance Dogs. PAWS® increases awareness of the rights and roles of Assistance Dog Teams through education and advocacy. * Register now and if you are coming to cheer on your favorite instructor team, be sure to show your support and select them from the list of teams at checkout! Zumba Fitness is the largest dance-fitness company in the world known for the Zumba® program, a blend of contagious and easy-to-follow choreographies set to upbeat international rhythms. This year Zumba Fitness celebrates 11 years of changing lives as more than 12 million devotees attend weekly Zumba classes across 125 countries in 110,000 locations. For more information or to find a class, visit zumba.com. 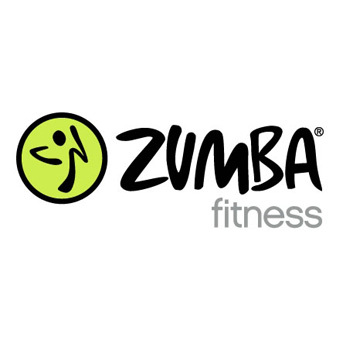 Zumba®, Zumbathon®,and the Zumba Fitness logos are trademarks of Zumba Fitness, LLC, used under license. Video footage of the 2013 Priority Health Zumbathon® Celebration courtesy of M-1 Studios!